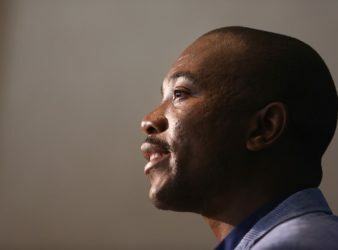 The DA says it will approach the UN, International Criminal Court (ICC) and parliament over. 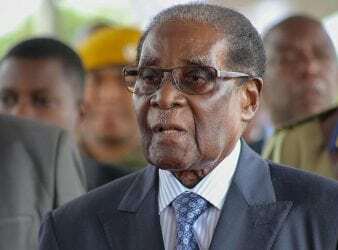 Former Zimbabwe president Robert Mugabe it has be reported that fired six security details provided. 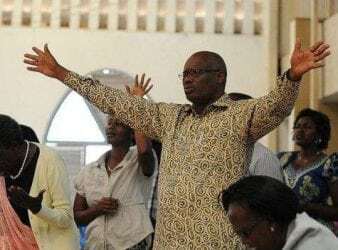 Police in Rwanda have arrested six church leaders including Bishop Innocent Rugagi, one of the. 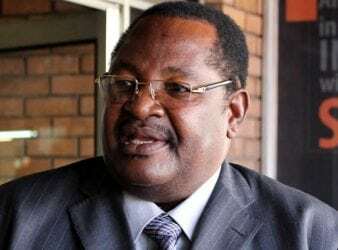 Home Affairs Minister Obert Mpofu today refused to testify on the $15 billion missing diamonds. 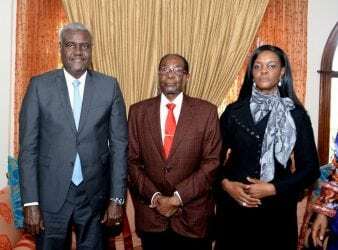 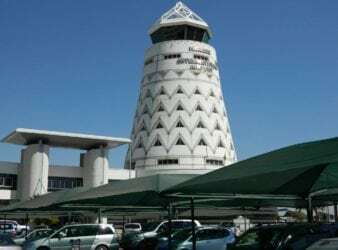 Harare – Zimbabwe’s ex-president Robert Mugabe has reportedly told the visiting African Union commission chairperson Moussa Faki. 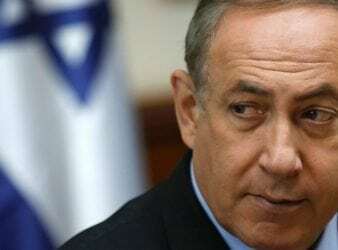 Earlier this month, Israeli Prime Minister Benjamin Netanyahu announced that African refugees had three months.